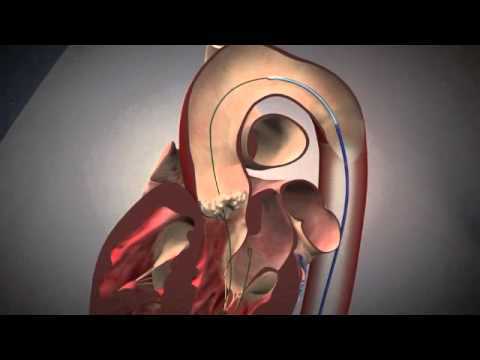 An aortic Aneurysm is one of the most dangerous illness in Cardiovascular Surgery. Aortic aneurysms generally, bursts (rupture) and causes bleeding outwards or it causes dissection which bleeds inwards. They both have a high risk of death. 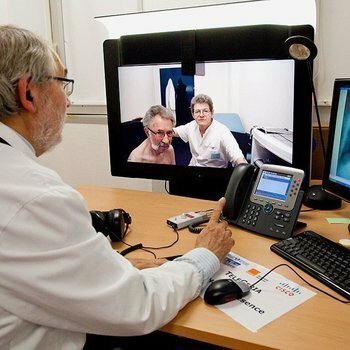 For protecting patients from the disease, aneurysms should be detected and recovered. 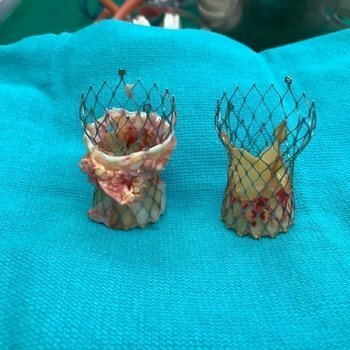 In the open-heart surgery method, thoracic cage or abdominal region is opened through big incisions and aneurysmal aorta is replaced with an artificial vessel. Closed-method Aortic Surgeries are generally performed in angiography room or hybrid surgery room conditions. 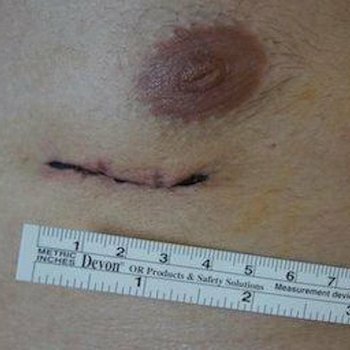 In this method, instead of the open-heart surgery method, for appropriate aneurysms, it can be treated without making an incision through the thoracic cage or abdominal region. 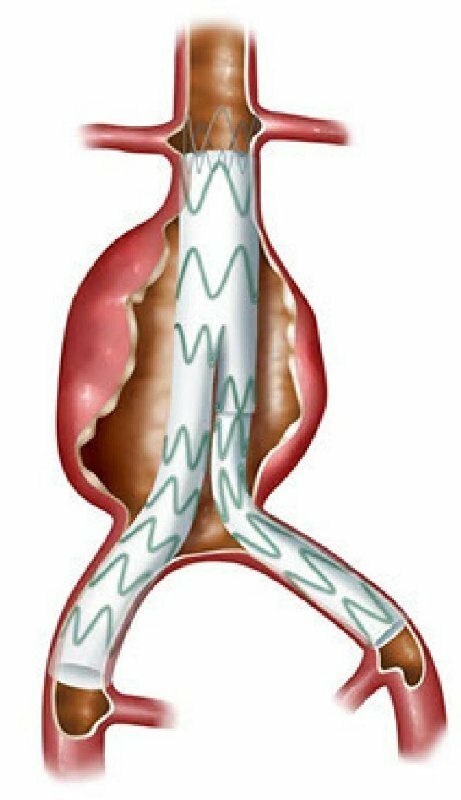 Using catheter or other respected tools to reach an aneurysm through inguinal region provides endovascular repair. In this way, aneurysms can be treated through a single incision which is the inguinal incision. This method should be performed with x-ray tests and in a sterile operating room. This operation takes generally 1-2 hours and can be made with local anesthesia too. 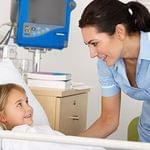 Hospital stay is 1-2 days and intensive care unit is not always required. However, if a complication (stent prolapse, emboli, bleeding etc.) occurs during the operation, the surgeon may change the plan to a open-heart surgery. This is a rare case however, it depends on the anatomical structure and the experience of the team. 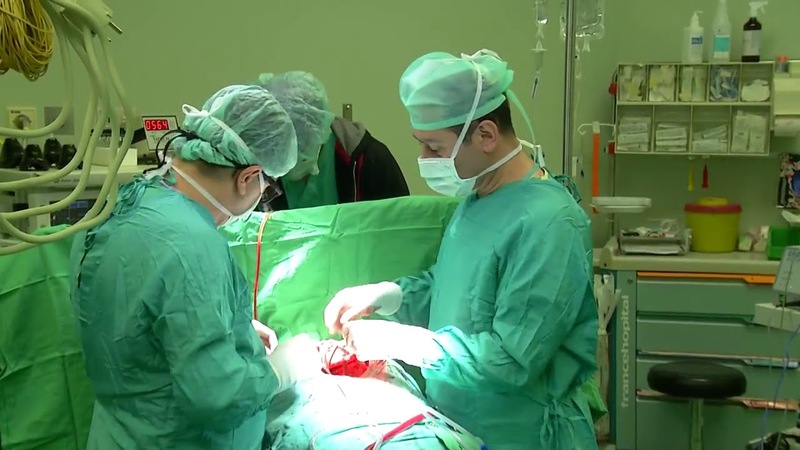 This operation should be made at hospital or clinic in which there are experienced doctors and nurses who have the ability to change the operation plan to a open heart surgery and most importantly, this kind of operations and surgeries must be performed by a Cardiovascular Surgeon. Plus, patients need to be followed periodically. The area of the artificial vessel may start to bleed even many years after the operation. Endovascular intervention or surgery may be needed to treat the leakage which we call “Endoleak”. Not all aneurysms are treated with Endovascular methods, some of them can only be treated with the safest method which is the open-heart surgery method. 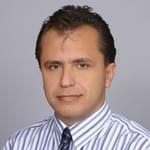 This post has been written by Prof. Dr. Tayfun Aybek and viewed 3088 times.